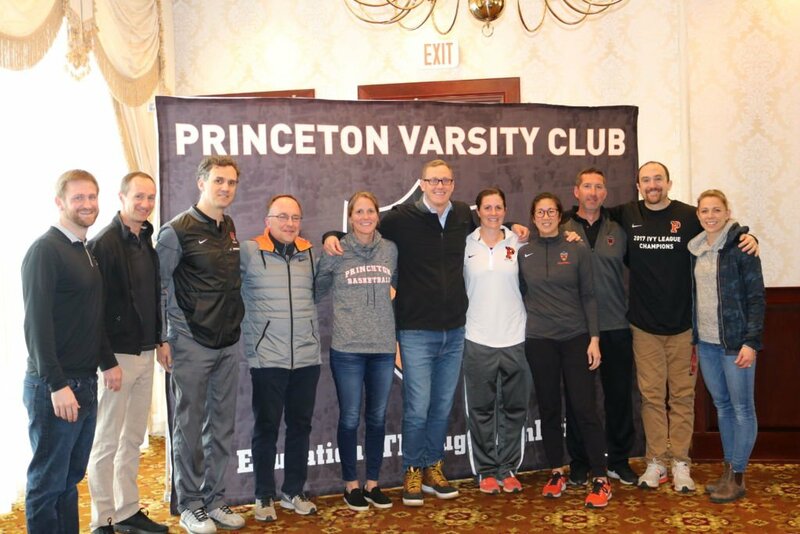 The Princeton Varsity Club welcomed Brett Ledbetter, author of What Drives Winning and thought partner for some of the top coaches in college and professional sports, to Princeton’s campus on Wednesday, April 11th as part of this year’s Jake McCandless ’51 PVC Speaker Series. Mr. Ledbetter, a former basketball student-athlete, specializes in building team cohesion and character development. 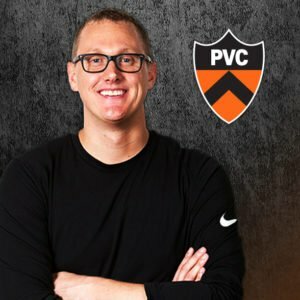 He brings together championship coaches and performance experts to create conversation around what drives winning beyond the x’s and o’s, and how to repurpose sport to build character. Mr. Ledbetter has recently worked with the likes of Brad Stevens (Boston Celtics), Mike Matheny (St. Louis Cardinals), Geno Auriemma (UConn women’s basketball), Anson Dorrance (UNC women’s soccer), Patty Gasso (Oklahoma softball), to name a few. 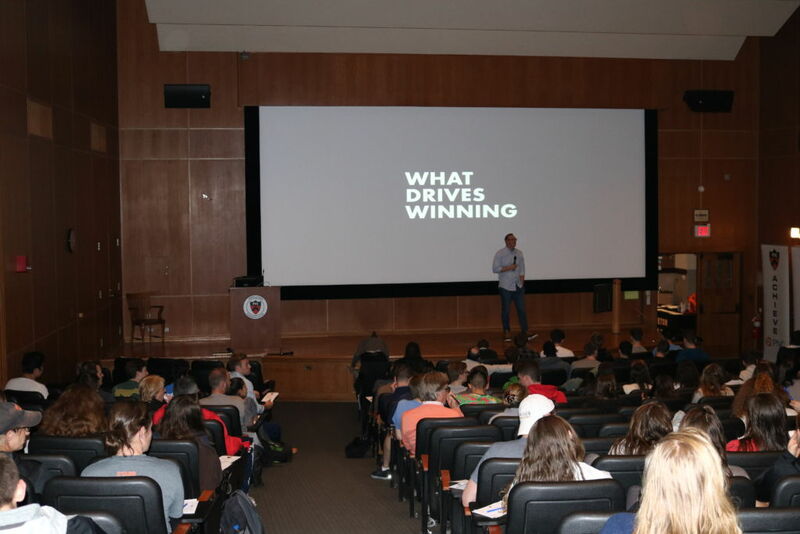 Click here to view photos from Brett Ledbetter’s visit as part of the Jake McCandless ’51 PVC Speaker Series. The Jake McCandless ’51 PVC Speaker Series was endowed in the name of J.L. “Jake” McCandless ’51, who coached Princeton to the 1969 Ivy League football championship during the Tigers’ centennial year of football. Click here for a list of past featured speakers as part of the Jake McCandless ’51 PVC Speaker Series.